Azmec supplies soundproof silencers for the discharge of the vacuum pumps with air capacities covering a range between 3 and 450 m3/min. The reduction in noise level is around 25 dB(A). 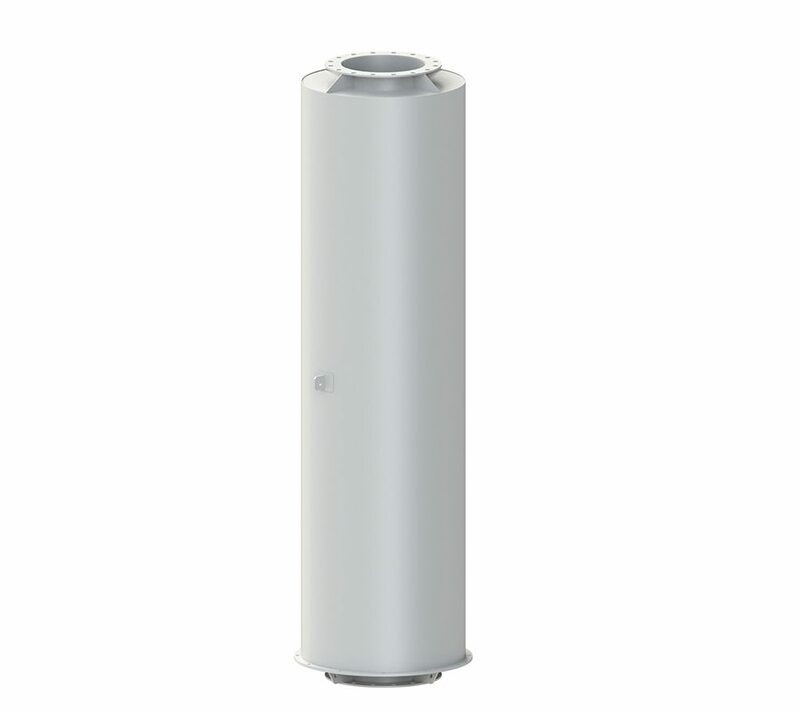 The silencers are supplied in stainless steel AISI 304 with movable flanges in aluminum. On request it’s possible to offer other construction materials like carbon steel S275JR or stainless steel AISI 316.